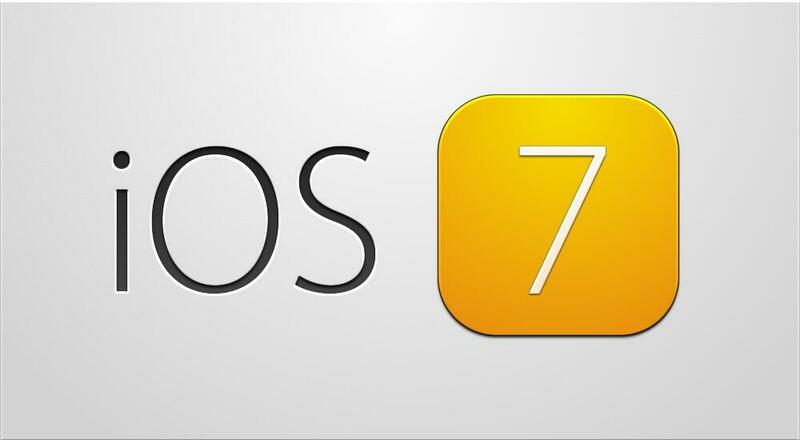 iOS 7 event in few Hours. 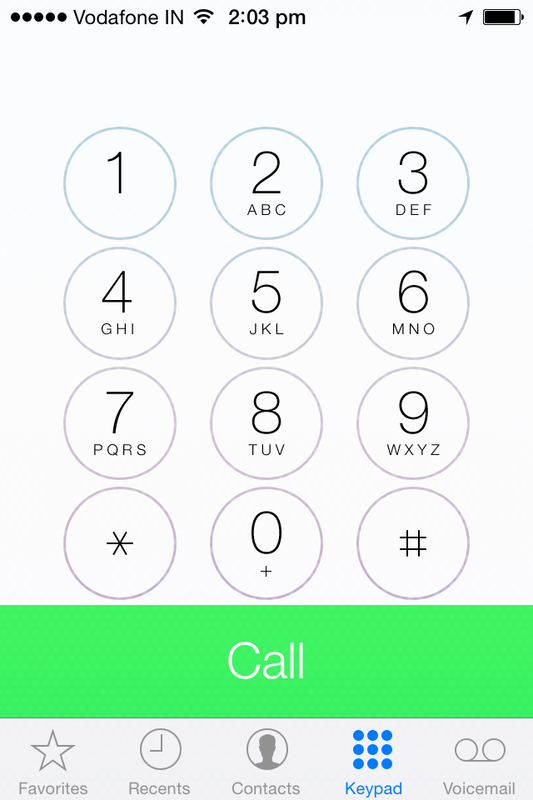 From the first iOS release UI is pretty same. Rumor says that we are going to get new UI with so many features. iOS 5 was the biggest iOS release. Do you think this update will change everything? Click here to see time remaining for WWDC event. Stay tune to TechThropist for updates on today’s event.